According to Maryland State Police statistics, 15 people were killed during violent vehicle thefts from 2012 to 2016. AAA offers tips to protect yourself. WASHINGTON — A new report on Maryland carjackings revealed a hike in violent car thefts across a five-year period — and a startling rise in related deaths and injuries. According to the 2016 Uniform Crime Report, 15 people were killed during violent vehicle thefts from 2012 to 2016. Five hundred thirty three others suffered injuries ranging from minor to serious. Police reported a total of 2,321 carjackings during that period — including 644 incidents in 2016 alone. 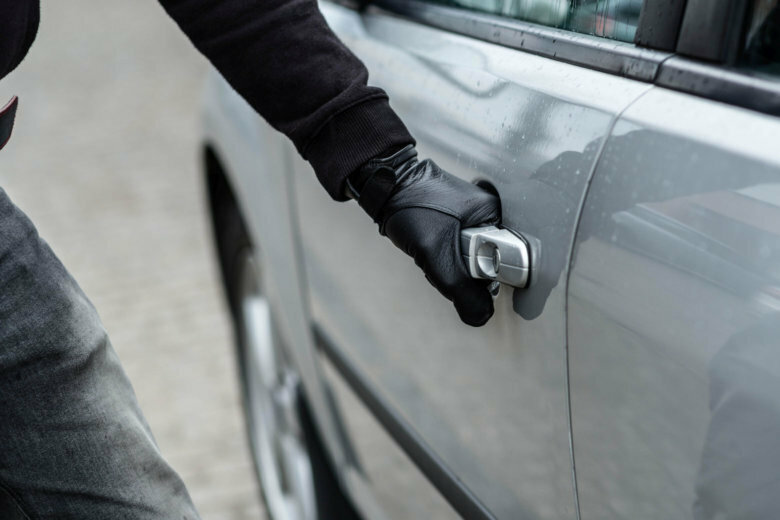 According to AAA, a carjacking only takes 20 to 30 seconds and is most likely to happen within 5 miles of the victim’s residence, typically when the owner is entering or exiting a parked vehicle. 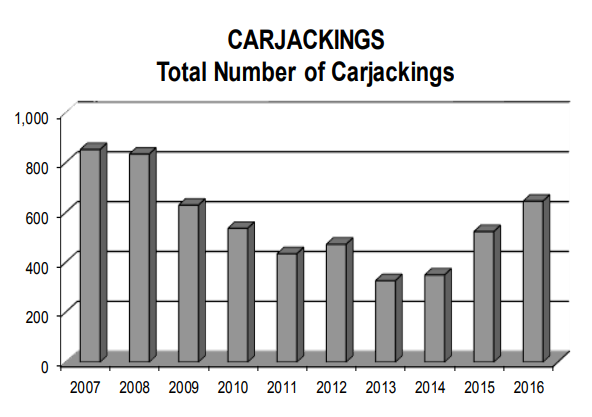 After seeing a decline from 2007 to 2013, police say the total number of carjackings in Maryland rebounded by 101 percent between 2013 and 2016. Prince George’s County and Baltimore City had the highest incidence rates, both accounting for about thee quarters of all carjackings in the reporting period. Seventy percent of documented carjackings were at gunpoint, and police saw a 23 percent jump in carjackings at gunpoint in just a year from 2015 to 2016. The vast majority of perpetrators – 95 percent – were male. The AAA advises drivers not to fight back. Instead, the group recommends trying to leave the scene as quickly as possible. The AAA suggests vigilance and caution around carjacking “hot spots,” including gas stations, car washes, parking garages, ATMs, or else “anywhere a driver stops or is forced to slow down.” It also said dimly-lit, isolated areas should be avoided. If you’re attacked, throw your keys as far as you can and try to leave the scene as quickly as possible. Try to remember key details about the perpetrator to file a police report. “The most important thing to do is to keep your eyes on the carjacker and remember what he looks like,” said Townsend. To avoid becoming a victim, drive with your doors locked and stay alert, especially at night.